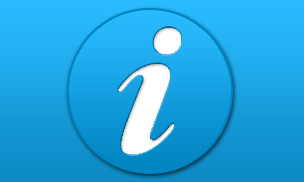 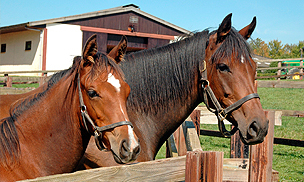 With so many horses in training, there’s never a shortage of information to be relayed to Members. 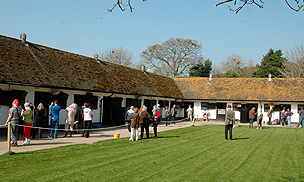 Members have the chance to see the Club’s horses at first-hand and to visit some of racing’s most famous yards. 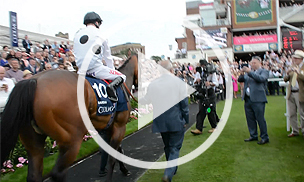 Elite Racing Club Members receive exclusive videos of the Club horses. 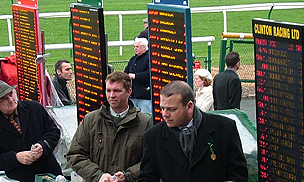 Racecourse discounts are negotiated between the Club and the majority of British racecourses each year. 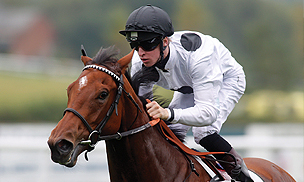 Members can receive our FREE daily betting tip. 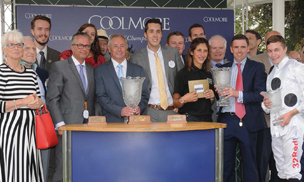 All Members receive a share of our prize money (subject to T&C). 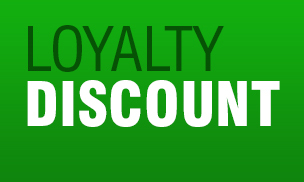 You will receive a loyalty discount for each year of continued Membership, a saving of up to 40%! 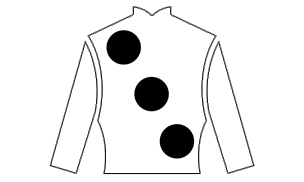 The Elite Racing Club registered colours are black cap, white jacket with three large black spots. 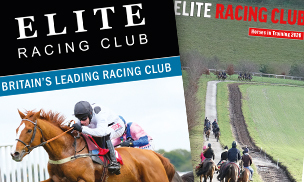 With over 380 wins on the Flat and over Jumps, Elite Racing Club has become the most successful in its field. 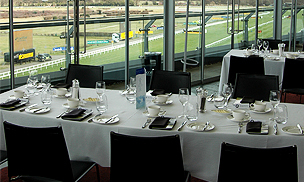 A superb value for money experience. 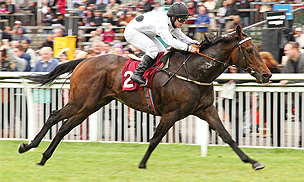 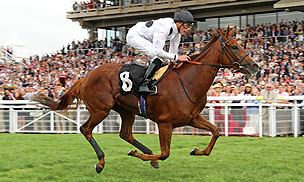 Elite Racing Club has achieved the remarkable feat of having a winner at every single racecourse in Great Britain. 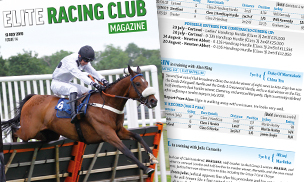 Unlike some racing clubs, we make no charge for providing information on the winning chance of the horse, when we have a runner. 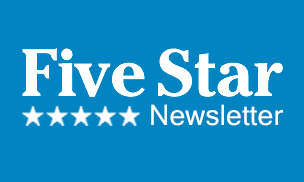 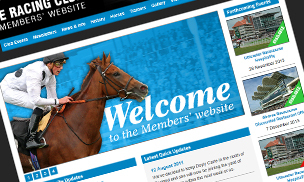 Members can select to receive regular email updates on our horses, including news, and future entries & declarations. 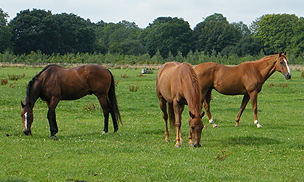 The wellbeing of every Elite Racing Club horse is paramount. 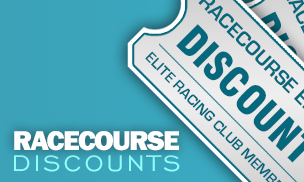 This policy extends throughout the racing career.